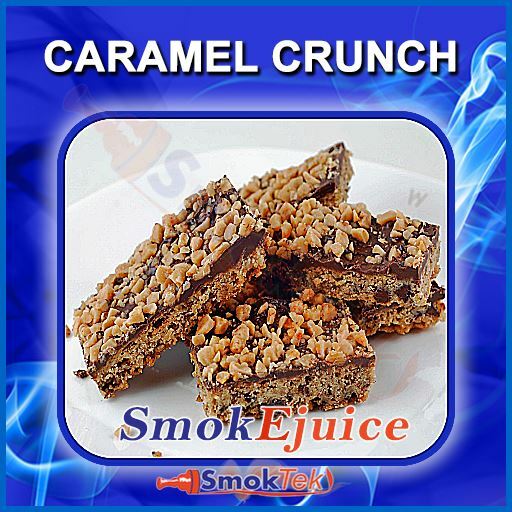 Caramel Crunch SmokEjuice - Premium Natural E-Liquid, Made in the U.S.A. Inspired by the crunchy caramel snack, this blend is a real crowd-pleaser. 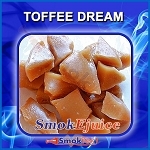 Crumbly, sweet caramel with notes of coffee makes for a truly mouth-watering dessert vape! Not my cup of tea. 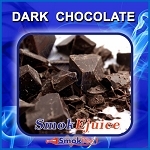 Tastes the way a skunk smells... and not in a good way. Trashed it.